Welcome to District 12: Mockingjay Part 2 Tickets Available NOW! TODAY IS THE DAY! 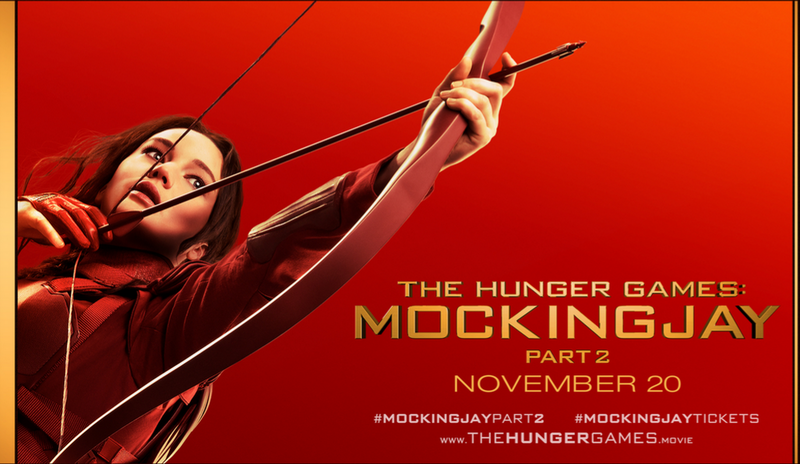 Advance Tickets for Mockingjay Part 2 are available for purchase! 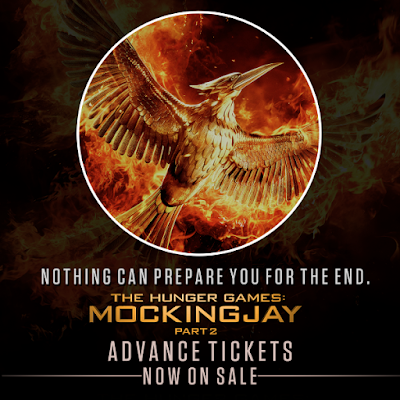 If you buy within the next 24 hours through Fandango, you will get a digital download of Mockingjay Part 1, a never before seen clip, and a printable commemorative ticket! Printable Commemorative ticket. Obviously just for sentimental reasons, guys. To buy tickets, just click the banner below our header on the top of the page!